The ornate architecture, ceilings, and floors of St. Francis of Assisi Catholic Church are a feast of wonder to the eyes. 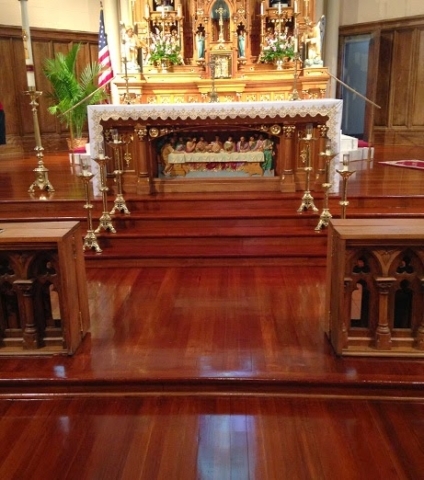 The Parish was started in 1890 and the present church was built in 1921. 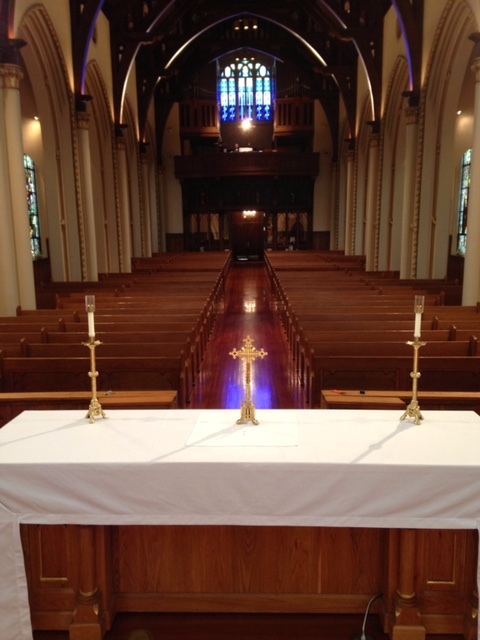 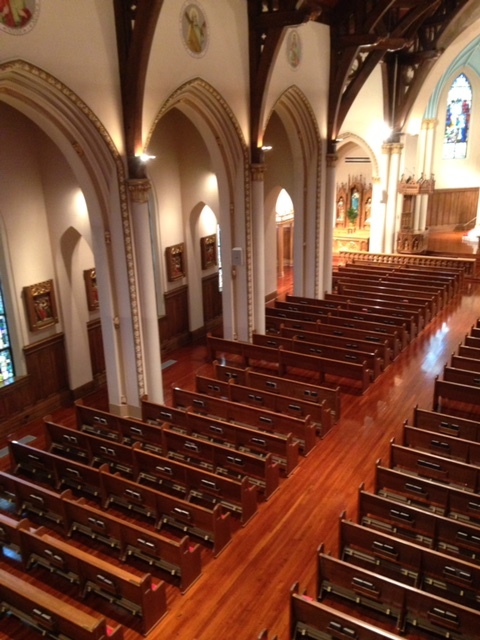 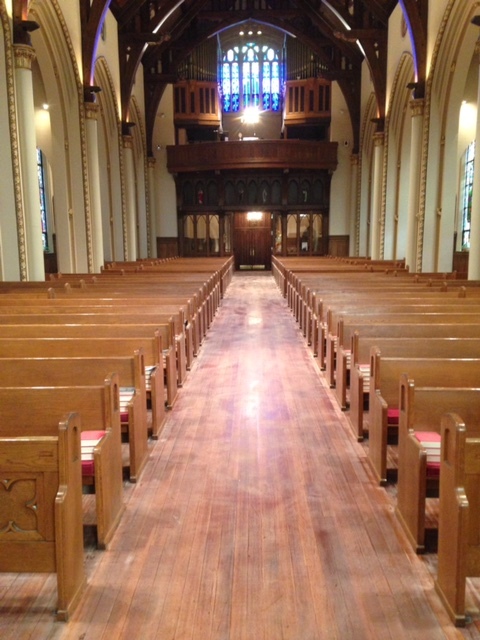 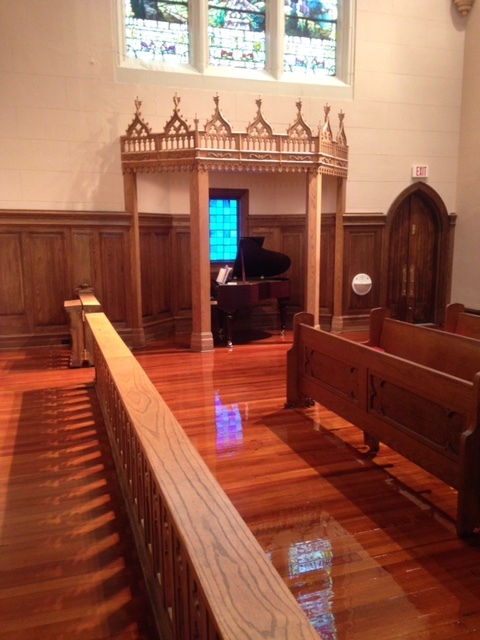 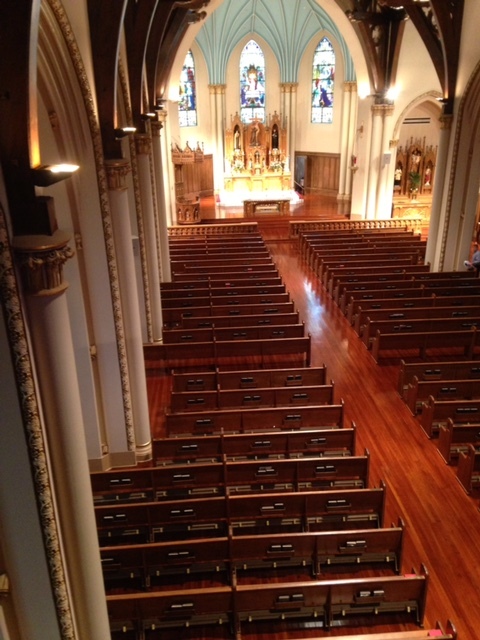 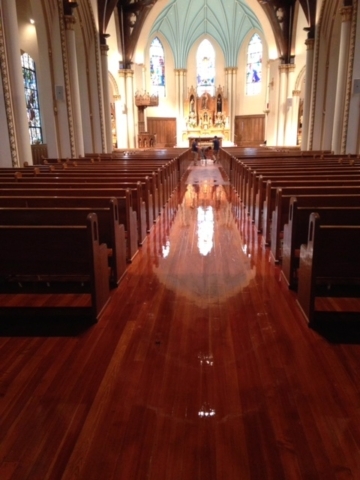 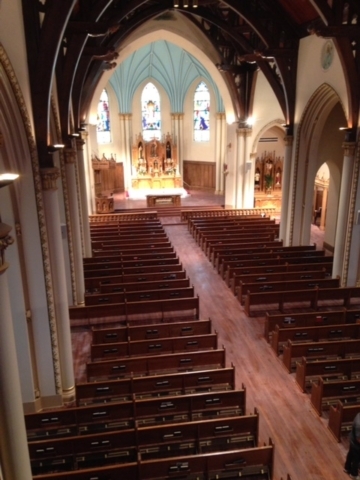 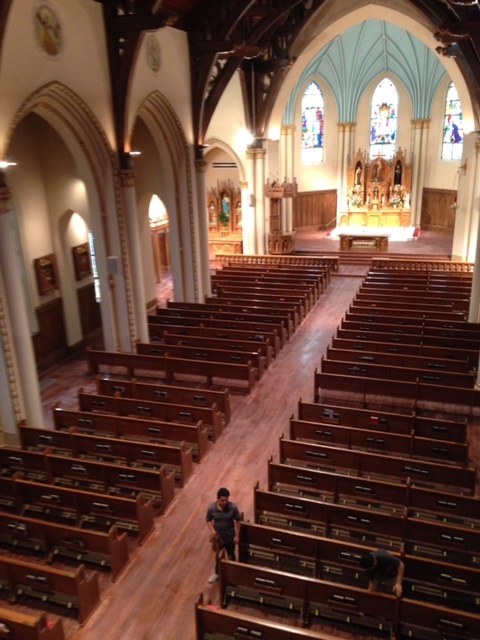 FloorMasters was honored to refinish the floors with a spectacular reflection which enhances the beauty of the church.